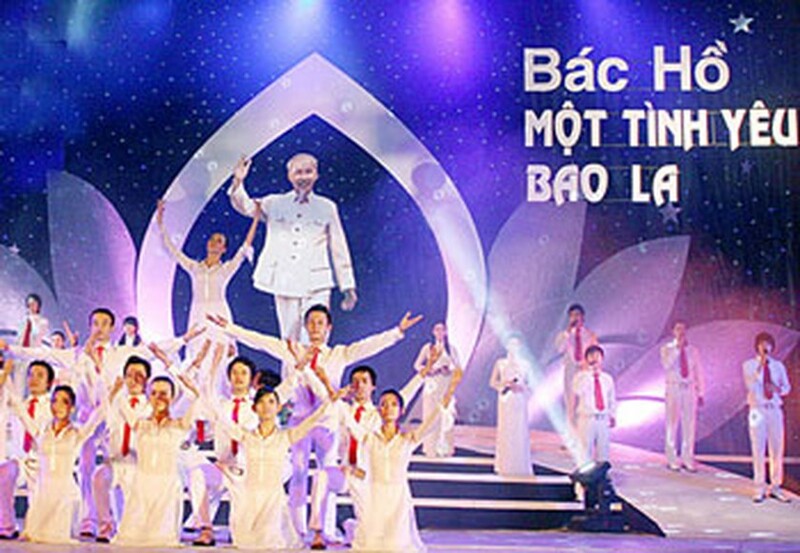 People in Ho Chi Minh City have joined in a jubilant atmosphere with a series of cultural activities marking the 120th birthday of the late President Ho Chi Minh (May 19). A photo display entitled “Ho Chi Minh - the Most Beautiful Name” featuring 250 pictures of the late President, achievement of the country and Ho Chi Minh City, and a music performance “Song for Uncle Ho” was organized at the Ho Chi Minh City’s Youth Cultural House on May 16. The day also sees another photo exhibition called “Celebrating 120th birthday of Uncle Ho” is opened at District 5’s Cultural Center by the Chinese Vietnamese Photography Association and District 5’s Photography Association. A program titled “Itinerary Follow in Uncle Ho's Footsteps” will be broadcast live on Vietnam Television at this place on the next day. The War Remnants Museum will open free to local visitors on International Museum Day, May 18. 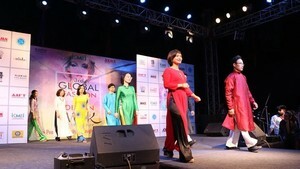 A music show named “Sun in the heart” will be held at the municipal Opera House on May 19.